streak paint text effect is different from the paint text effect project. 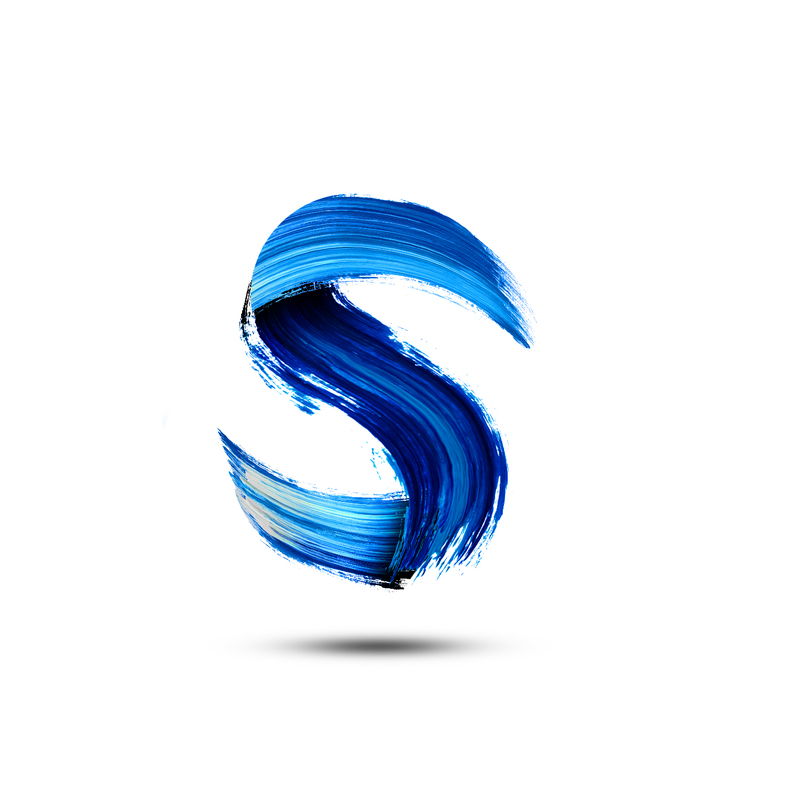 If paint text effect created by way of melting the colors in the text using the liquify tool, streak effect created by putting a layer of a paint streak above the text, then shape it so that similar to text behind him. Paint text effect has many deficiencies, among which are the colors that are not natural and the details are not visible. streak paint effect gives us the unique detail and also give the character typical textur touch brush and oil paints. below is one project streak paint which we have designed to help you find an answer to how to create a paint streak text effect. of course we need the original paint streak image material, then we shape it into text. If you're a calligraphy maker, you can create a streak paint traditionally. use the best pen and mix some beautiful colours, then scratch in canvas.